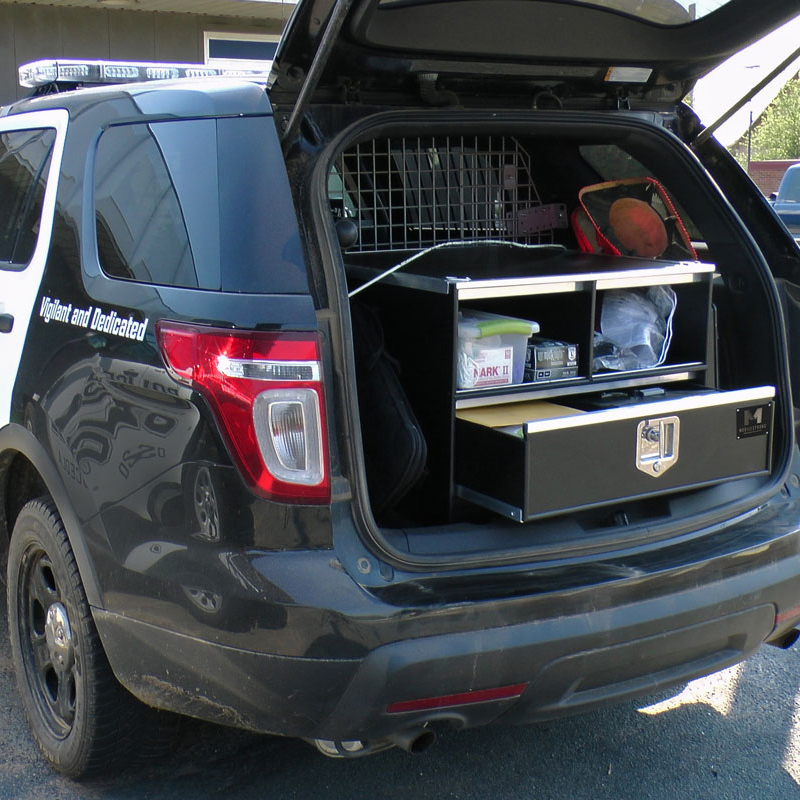 MobileStrong HDP SUV Work Center - Carpet Top Secure Storage Two-Tier Command Center for SUVs. 29"W x 30"L x 21"H. Carpet Top. Secure Storage Two-Tier Command Center for SUVs. 29"W x 30"L x 21"H. Carpet Top. A one-time price of $1,796.00 will be added to your order. Secure Storage Two-Tier Command Center for SUVs. 40"W x 26"L x 16"H. Carpet Top. Custom HDP Name Plate 3.5" x 3.5"